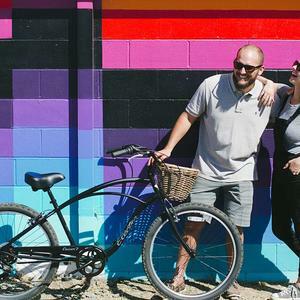 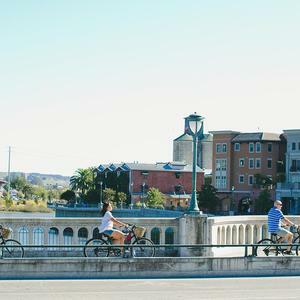 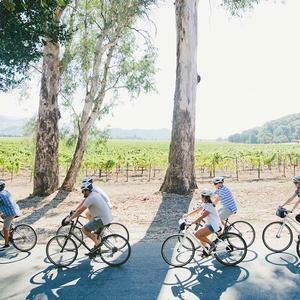 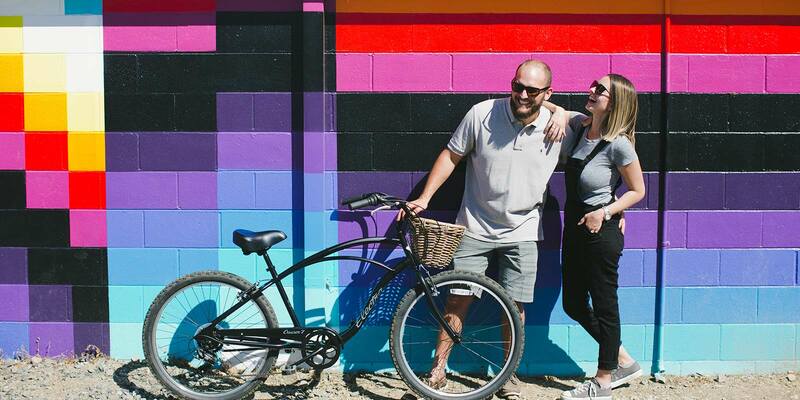 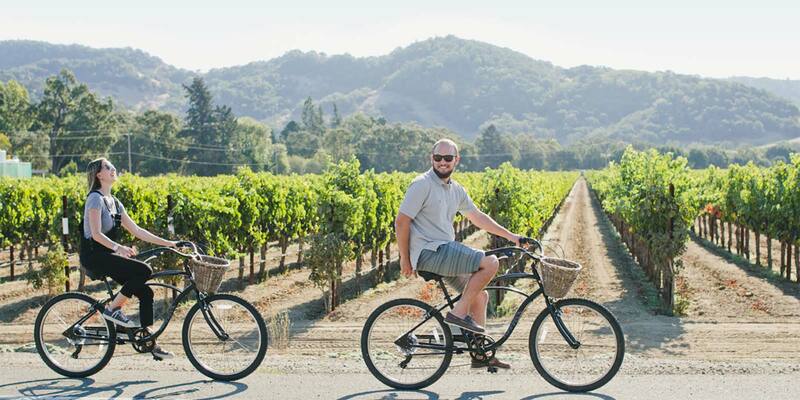 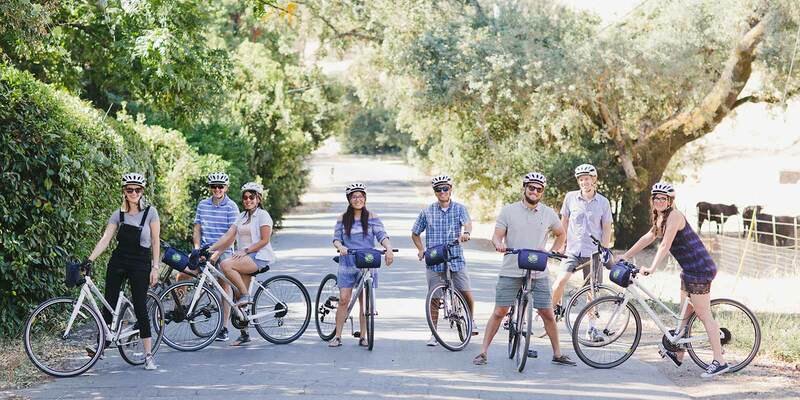 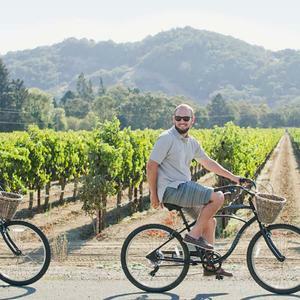 With two awesome locations (Napa and Yountville) and three levels of support to choose from, Napa Valley Bike Tours offers a full range of biking experiences to meet the needs every visitor and every budget. 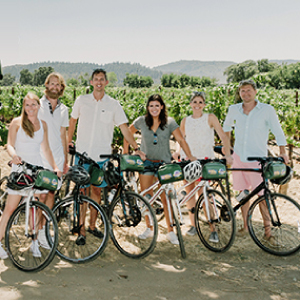 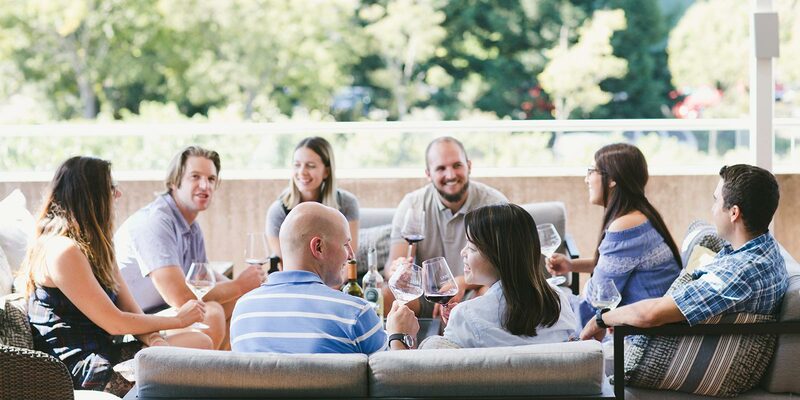 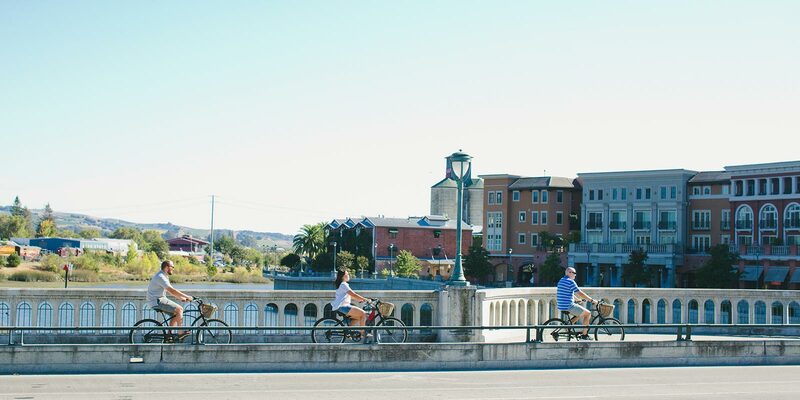 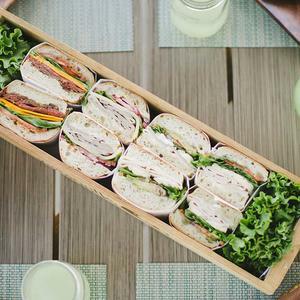 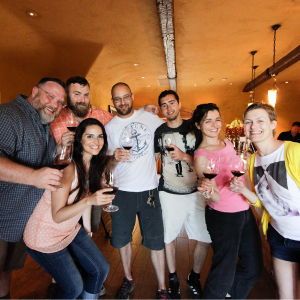 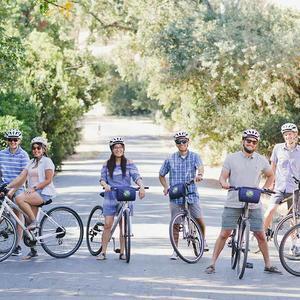 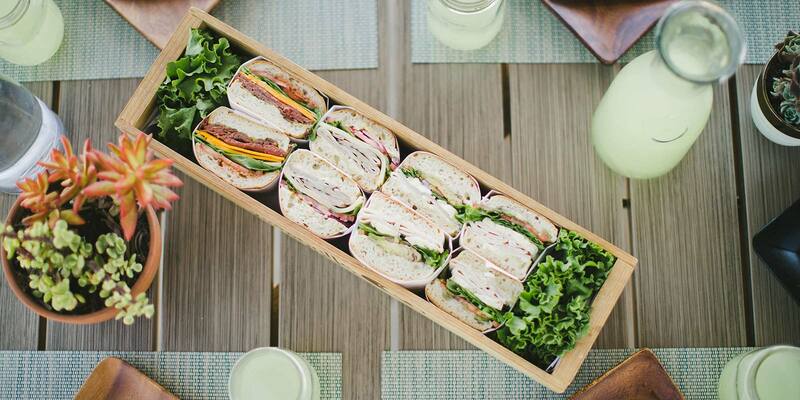 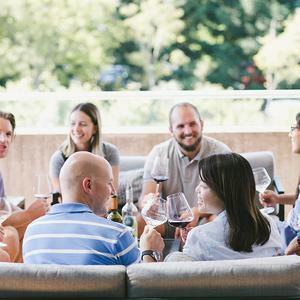 Join one of our signature Guided Bike Tours hosted by a knowledgeable Tour Guide, sign up for a Self-Guided Tour that includes a delicious box picnic lunch delivered to a winery and wine purchase pickup service, or Rent Bikes with the aide of our custom route maps and expert local advice. 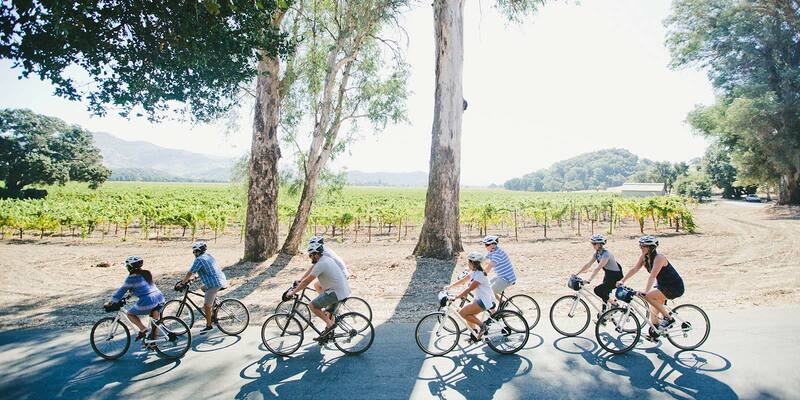 Whichever option you choose, our goal is simple: We want the time you spend biking with us to be your favorite memory from wine country! 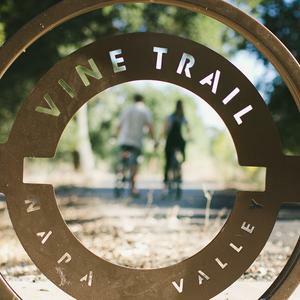 Both of our shop locations offer great access to the Napa Valley Vine Trail - a totally car-free and family-friendly bike path that spans a total of 12.5 miles from southern Napa all the way to Yountville. 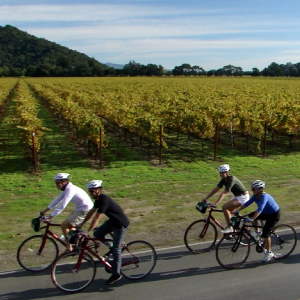 Ask us about riding point-to-point between our two shops!